Let’s talk about Post-Defecation now! KATHMANDU, Nov 19: Can you imagine frantically rushing a kilometer just to use a toilet every day? This is the reality that 40-year-old Rita Shahi, a resident of Bhimukteshwor near Bishnumati bridge, Teku, has been facing for the past eight years now. When she feels the nature’s call, getting to the nearest toilet seeks solution to a tough challenge for the day. 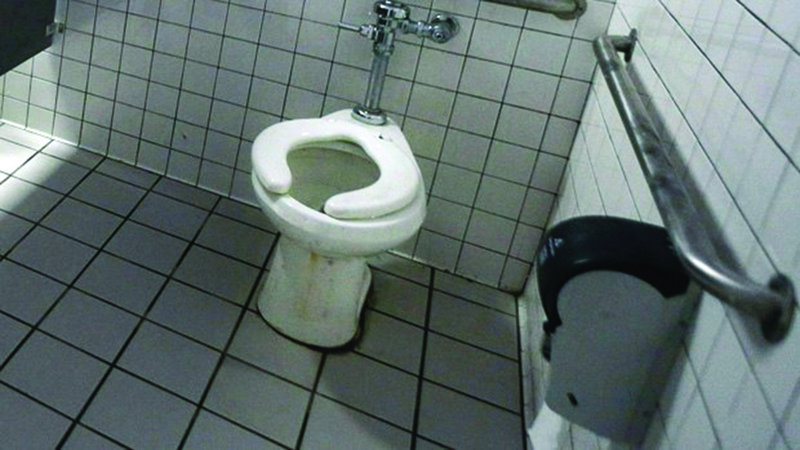 “Whenever possible, I rush to one of the public toilets nearby. At other times, toilets at the vegetable market in Kalimati serve to my needs of urgency. Read more: Let’s talk about Post-Defecation now!